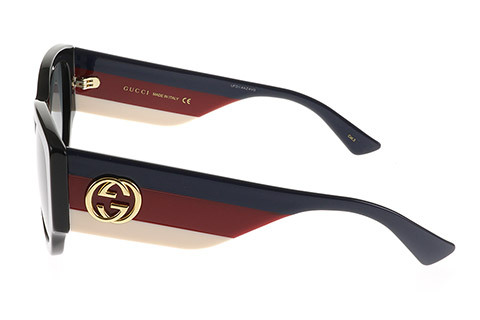 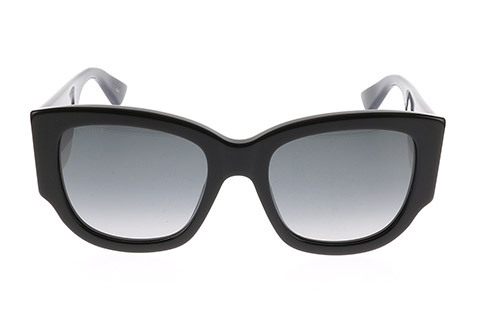 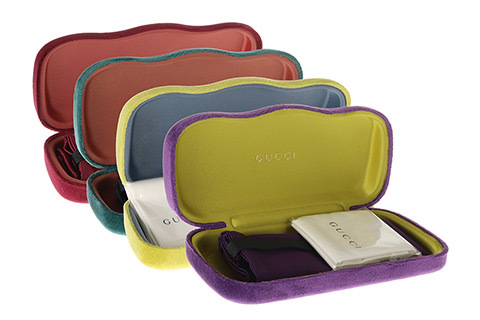 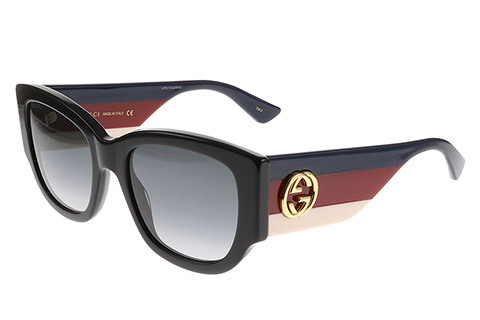 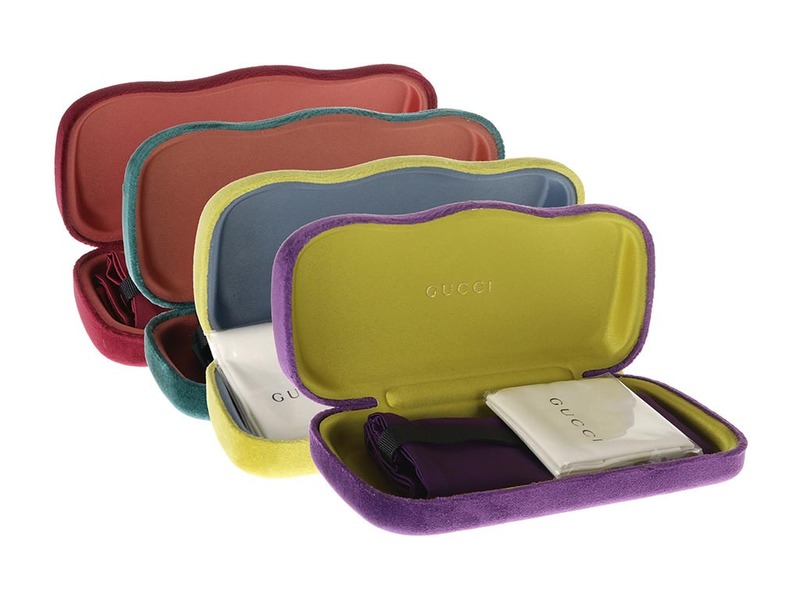 Embrace an effortless chic style with these gorgeous Gucci GG0276S sunglasses for women. 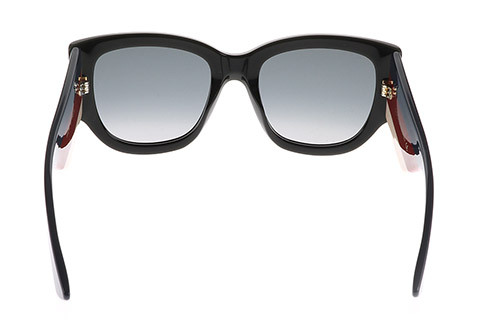 Surprisingly lightweight, the square frames feature full rims and have been made from a strong black acetate. 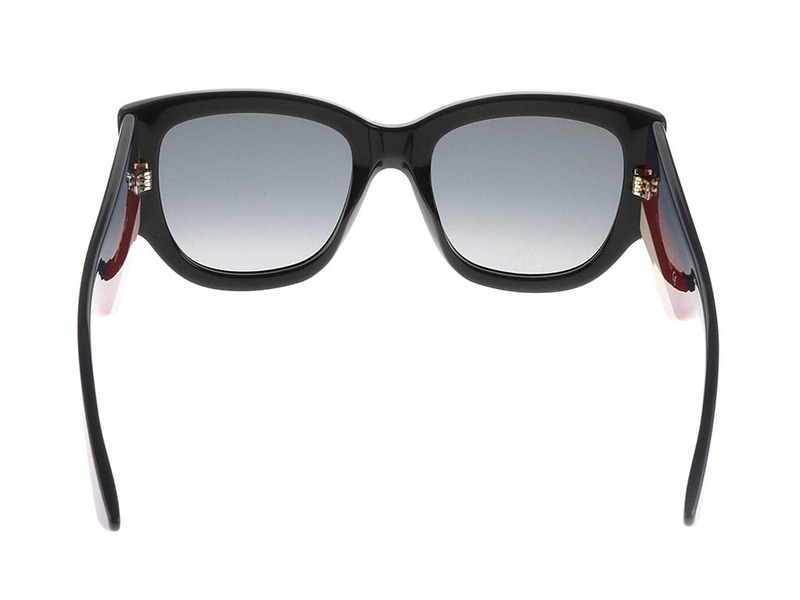 The look suits most facial shapes, offering delicates angles to facial features. 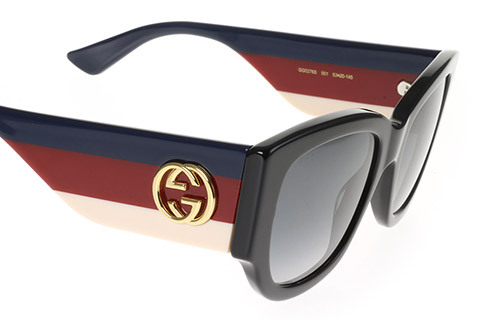 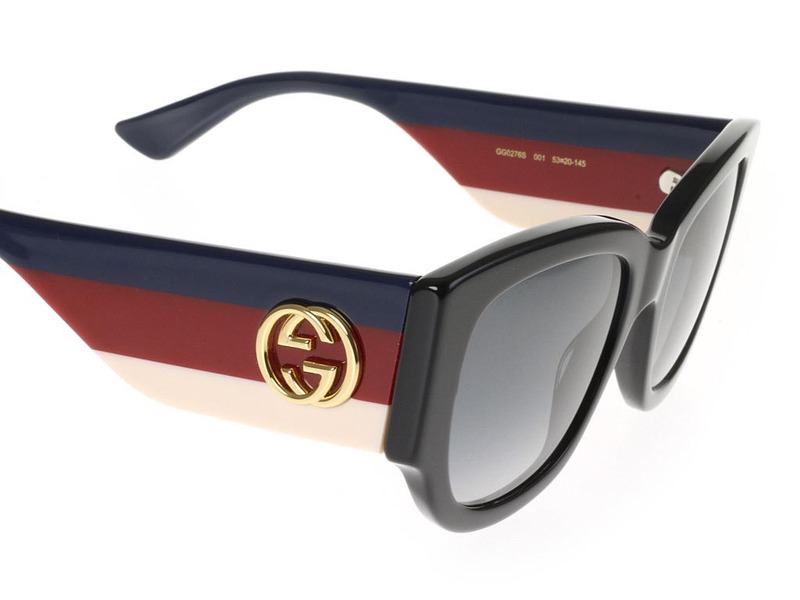 These sophisticated sunglasses showcase an understated runway glamour, while the thick temples are printed with the recognisable Gucci stripes and GG logo to ensure GG0276S’s authenticity. 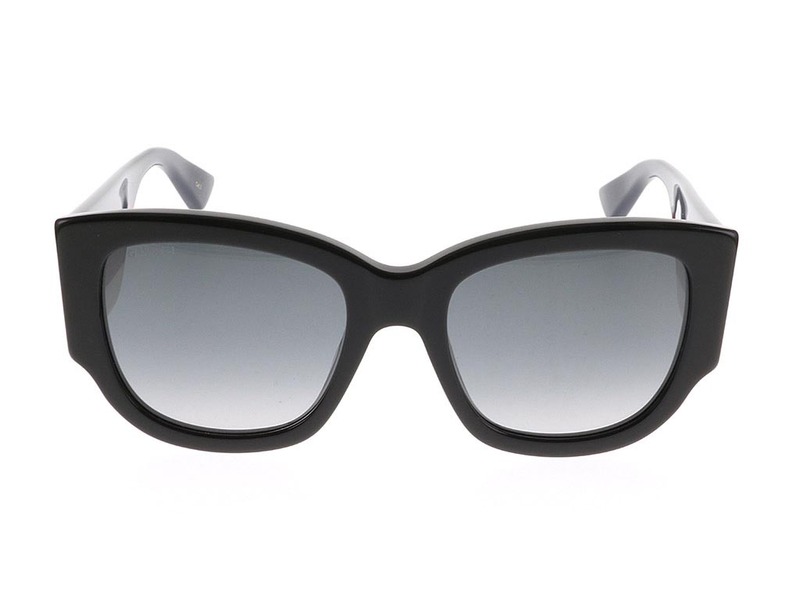 To complete the design, grey lenses offer full UV protection. 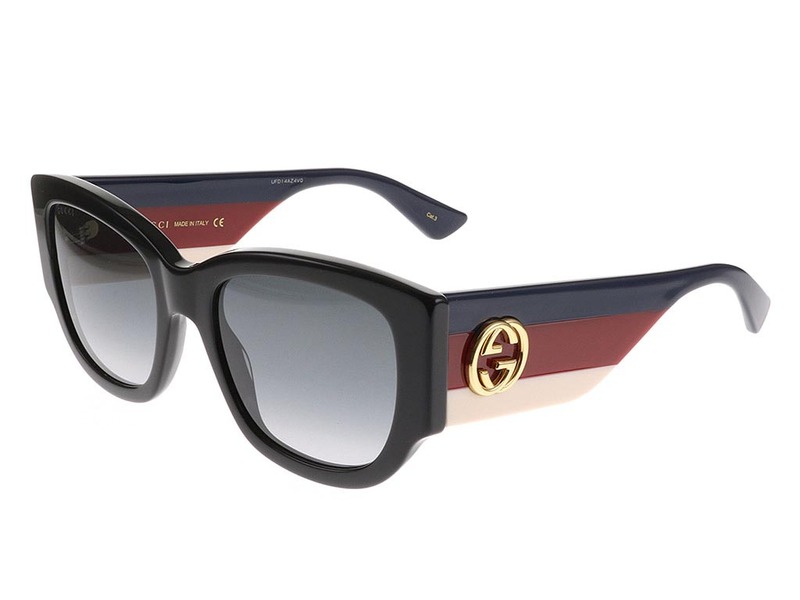 Buy designer sunglasses online cheaper than the high street and other online retailers when you shop online at FeelGoodContacts.ie.